ech giants Facebook, Twitter and Google are set to go before senators Tuesday to defend their security measures as new revelations have emerged that Russian-linked accounts reached many more American voters than previously thought. 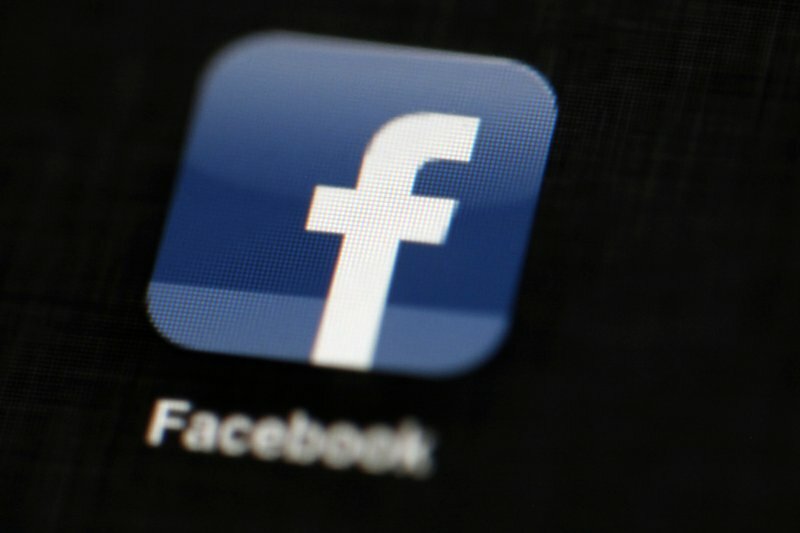 Testimony from Facebook obtained by The Associated Press on Monday revealed that posts generated by a Russian internet agency potentially reached as many as 126 million users. In the testimony, the company said that pages created by Russia’s Internet Research Agency generated 80,000 posts on 120 pages between January 2015 and August 2017. Possible views reached the millions after people liked the posts and shared them. Colin Stretch, Facebook’s general counsel, plans to disclose the new numbers to Congress in testimony to a Senate Judiciary subcommittee on Tuesday, according to a source familiar with the testimony. The person declined to be named because the committee has not officially released it. Facebook, along with Twitter and Google, are set to testify at three hearings Tuesday and Wednesday as part of congressional probes of Russian election interference. Stretch’s testimony makes clear that many of those users may never have seen the material. The company says the total number represents around 1 out of 23,000 pieces of content on the site. Twitter plans to tell the same subcommittee that it has uncovered and shut down 2,752 accounts linked to the same group, Russia’s Internet Research Agency, which is known for promoting pro-Russian government positions. Lawmakers have pressured the social media companies to come forward and have criticized them for not being fully forthcoming immediately after the election. All three firms are expected to face questions about what evidence of Russian interference they found on their services, as well as why they didn’t find it earlier. Lawmakers are also expected to probe whether the firms know of any connections between the Russian posts and the Trump campaign. South Carolina Sen. Lindsey Graham, the Republican chairman of the Judiciary subcommittee holding the hearing, said in a statement that manipulation of social media by terrorist organizations and foreign governments is “one of the greatest challenges to American democracy” and he wants to make sure the companies are doing everything possible to combat it. “Clearly, to date, their efforts have been unsuccessful,” Graham said. The companies will almost certainly do what they can to convince lawmakers that they can fix the problem on their own, without the need for regulation. A bill unveiled earlier this month would require social media companies to keep public files of election ads and require companies to “make reasonable efforts” to make sure that foreign individuals or entities are not purchasing political advertisements in order to influence Americans.